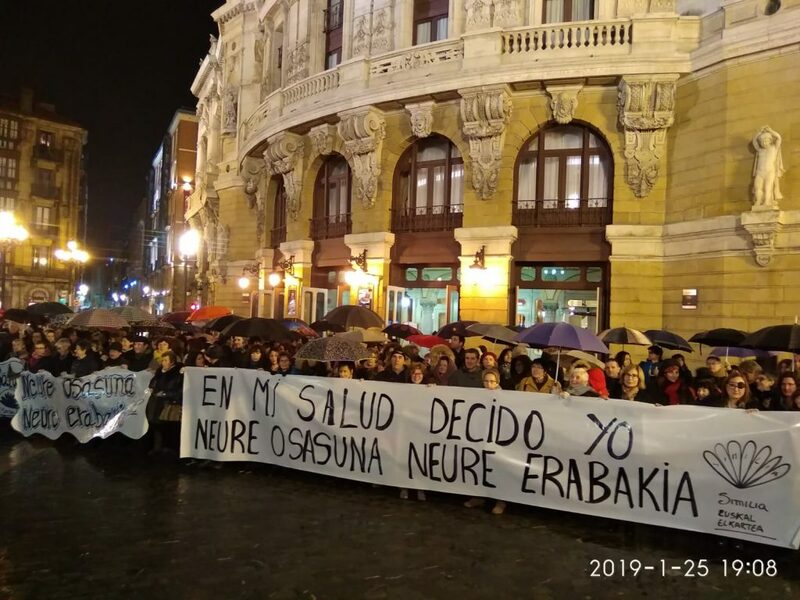 Members of various homeopathic patients associations have appeared publicly in a number of different cities across Spain to campaign for patients rights. In the Basque country, Similia País Vasco organised a gathering which was attended by dozens of patients, who also took the time to gather signatures for a petition. Gatherings also took place in Zaragoza, Madrid, Barcelona and Tenerife. One of the issues which was raised was the attacks and campaign of harassment from fanatical anti-homeopathy protestors, which is often crude, offensive and abusive. Many patients have always believed that their right to choose treatment would always be there, but these skeptic groups threaten the basic right to choose treatment. Similia País Vasco call for more information and education so that people are better able to make an informed decision about homeopathy. Similia Pais Vasco has organised an event on the 23rd Feb at the Centro Civico la Bolsa in Bilbao, where there will be an informational morning explaining how homeopathy may work . The gathering in Bilbao was well attended despite the weather.